Not so sure how it all works? In need of advice? We know that in particular for first timers the whole process of creating a calendar with our platform might seem daunting in parts. However, we’d like to stress: It’s really pretty straight forward plus – we’ve got a lot of handy tools for you! a step by step guide for creating calendars that we’ve put together for you. We think it’s quite helpful, taking you through the whole process from beginning to end. Take a look here! a comprehensive introduction into how to come up with good product descriptions and hence, making your product more visible on the web. Your calendar’s product description is made of three elements – short description, advertising blurb and keywords – and all this information needs to be provided by you as part of the calendar creation process. How is it done? What do you need to consider? Dos and Don’ts? It’s all in our product description check list! a collection of YouTube video tutorials, covering different topics such as how to create a good cover, design specifics of the square format or marketing for self-publishers. Watch and learn! You might not have seen it in our system yet so that’s why we’re telling you know: You can easily turn your existing calendars into planners by using specific layouts provided in the Calvendo online editing tool. Planners (called “organizers” in the Calvendo system) are very popular calendar products and you probably have one yourself at home hanging on your wall to pencil in birthdays or all the important dates that must not be forgotten in a family. Go to your account and ‘Projects approved by Calvendo’, click on the plus sign on the right in order to copy a published project, change the calendar grid from a normal to an organizer one, adapt the layout and then submit this new project to our jury. 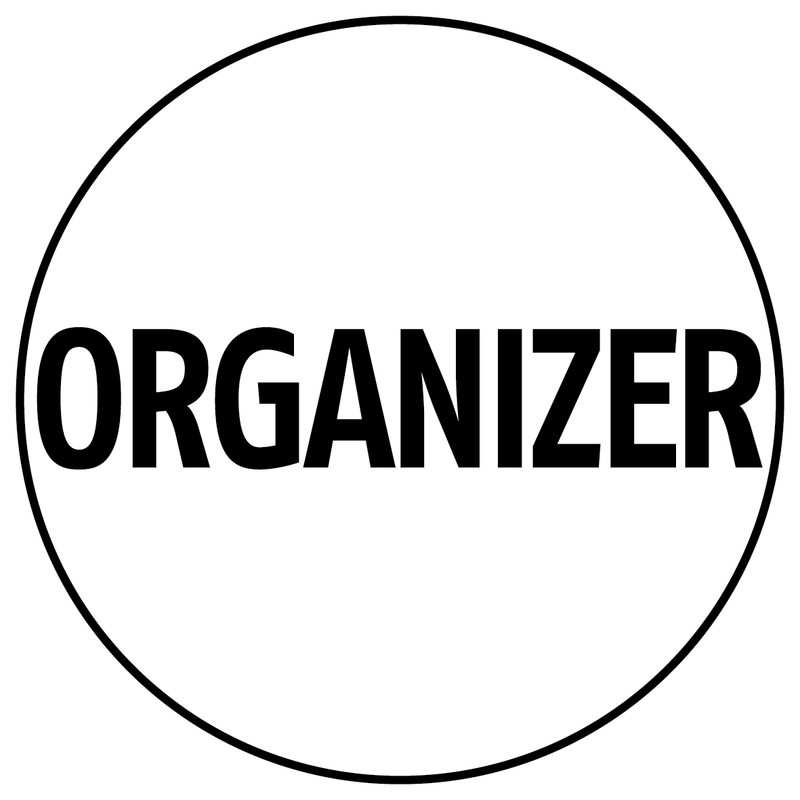 You’ll find all the different organizer layouts available in the online editor: Just click on ‘Calendar Grids’ on the right, a window will open, scroll down and click on ‘Organizer’ in order to see all the options. If you’re working with a landscape format, you can include one column, for the portrait format, you can create birthday calendars, organizers and family calendars with up to five columns. You don’t need to change the pictures of the existing wall calendar that you’ve copied and can also use them in the same order. Likewise, you don’t need to come up with a new title and cover because a planner is a different product to a ‘normal’ calendar and has another use for the buyer. However, it is important that the retail platforms and their customers can clearly distinguish the two products and see why they’re different. 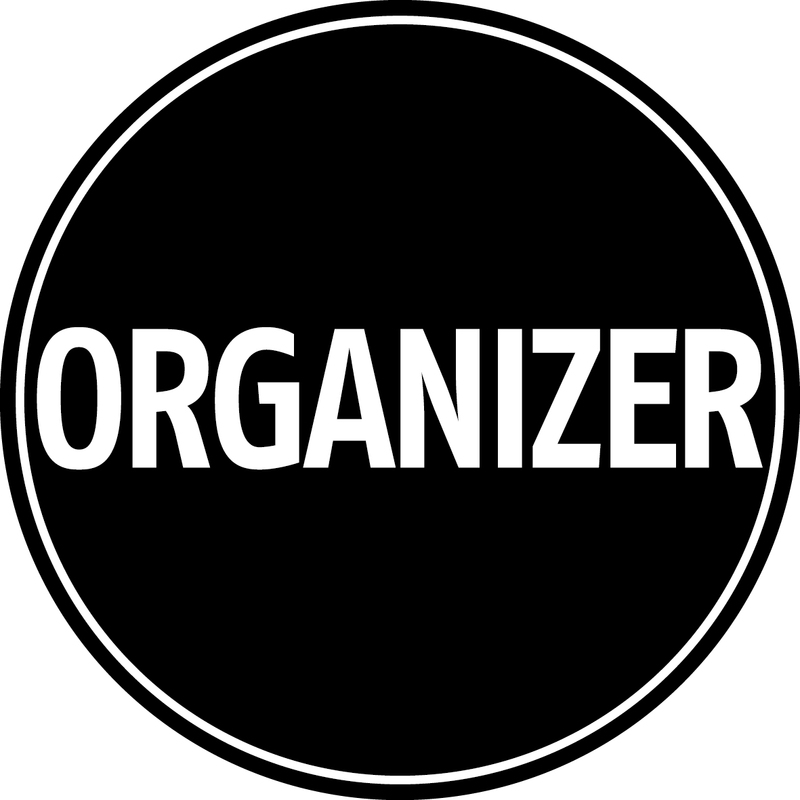 We’re therefore providing a special ‘button’ (logo) that you’ll have to include on the cover of your new organizer. You can downoad these buttons in different colours and choose the one that best matches your projects. Just click on the options available and save them on your computer – red, black and white. Click here for instructions how to position the logo on your cover.